Select the right hardwood flooring style for your home and lifestyle. 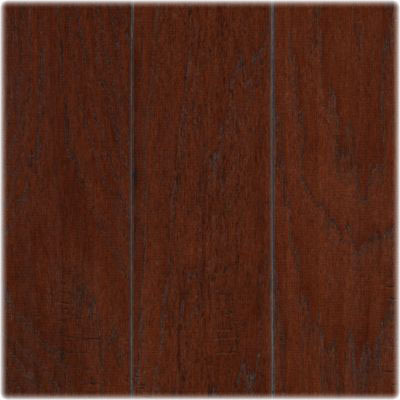 City Flooring has a wide selection of hardwood in the latest styles and popular colors. Choose between solid hardwood, engineered hardwood or unfinished wood for the perfect style. Our design consultants can help you pick the perfect wood floor. 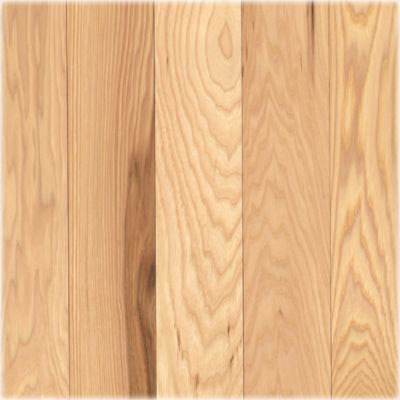 We at City Flooring are Michigan’s Premier Hardwood Flooring Specialists. We take pride in finding the best way to go about repairing floors. We can match your current floor material and refinish it to look brand new as if it were never distressed in the first place. Hardwood floors are beautiful, durable and they are available in a wide selection of colors, styles and materials to meet your needs. They will help improve air quality and reduce dust in a home as opposed to carpet, which can hold dirt and allergens. Hardwood floors are easy to clean, requiring only a broom and mop, and they do not show wear like carpet, laminates and other flooring materials. Pre-finished wood floors are nice because you will not experience messy sanding dust or unpleasant fumes during the installation process. They are nailed directly to your sub-floor and you will be able to walk on them as soon as they are installed. These floors are quiet – you will not hear creaks and groans as you move around the room. Unfinished wood floors will need to be sanded and finished on-site, but you will have a much greater range of stains, finishes, species and styles to choose from. Like the pre-finished floors, they are solid and quiet. You can also customize unfinished wood floors with many different borders, medallions or other enhancements as you see fit. 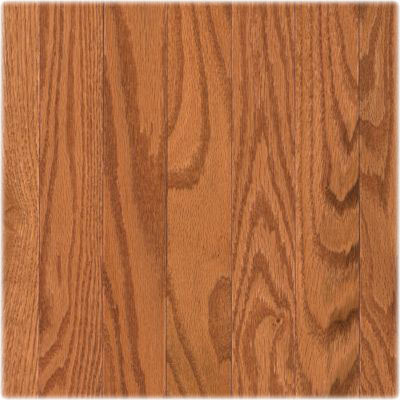 Engineered wood floors are an inexpensive way to get the look and feel of solid wood in your home. They can be glued down or left as a floating floor, making it an ideal choice for installation over concrete surfaces. 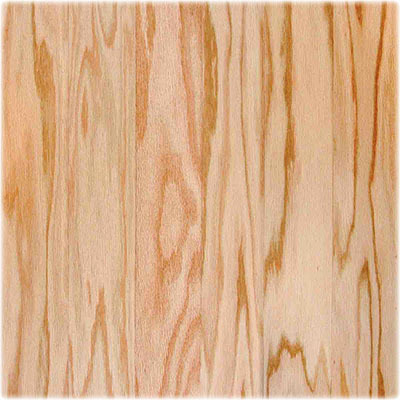 Because of the plywood structure, with layers of wood running in different directions, engineered wood floors have more structural stability than many other types of flooring.